From its beaches to its roads and neighborhoods, Monmouth County has many responsibilities to fulfill on behalf of its 625,000 residents. 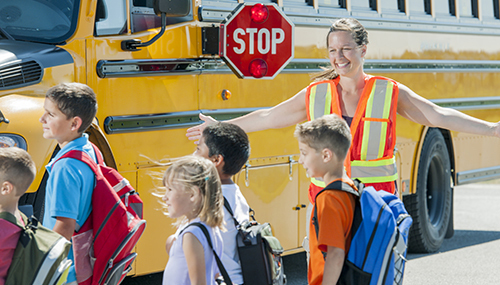 The County’s 4,100 employees keep their communities clean, green and safe. 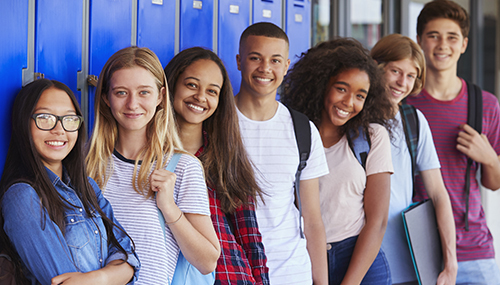 Working with their TPA, PMA Management Corp., the County has made great strides in securing stronger workers’ compensation outcomes while protecting employees and controlling costs. Their strategies included revamping its hiring practices and return-to-work program and implementing worker safety and wellness programs. Their remarkable improvements created an award-winning workers’ compensation program. 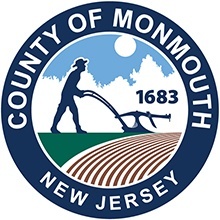 Monmouth County recently earned one of the most coveted honors in the workers’ compensation industry. 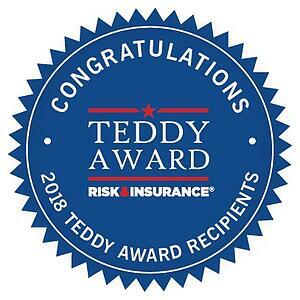 For more than 20 years, Risk & Insurance has used its Theodore Roosevelt Workers’ Compensation & Disability Management Award (Teddy Award for short) to recognize exceptional workers’ compensation programs. Each year, the Teddy Award judges independently review applications, looking for innovation, flexible approaches, and sustainable results. Monmouth County’s commitment to restructuring its workers’ compensation program and instilling a culture of worker safety landed them a 2018 Teddy Award. 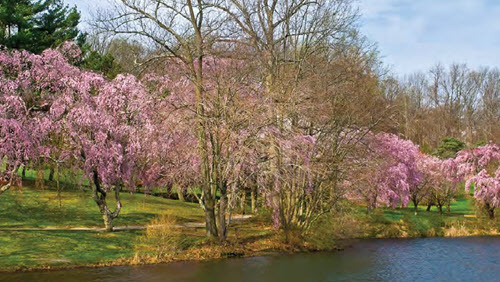 Monmouth County is a suburban county in central New Jersey within the New York metro areas. 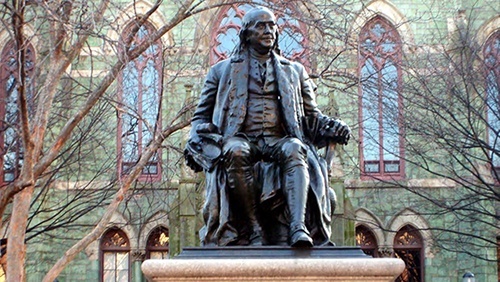 It is the fifth largest county in New Jersey and home to 625,000 people. Bordered on one side by the northernmost section of the Jersey Shore, it is known for its beaches. As an employer, the County has 4,100 full-time workers with a combined annual payroll of more than $183 million. The largest Departments by employment are the Parks Department, Corrections Department, Highway Department, Buildings and Grounds, Social Services, Sheriff’s Office and the Prosecutor’s Office.